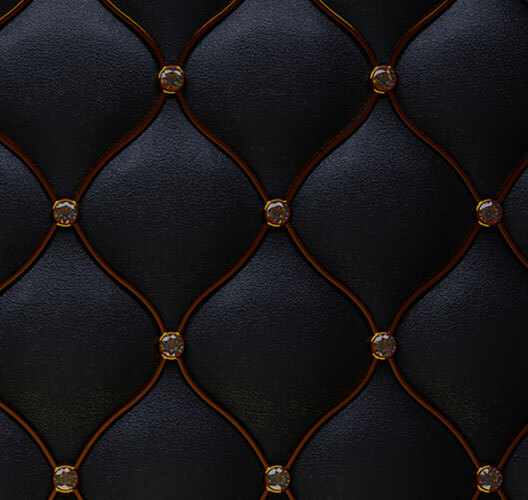 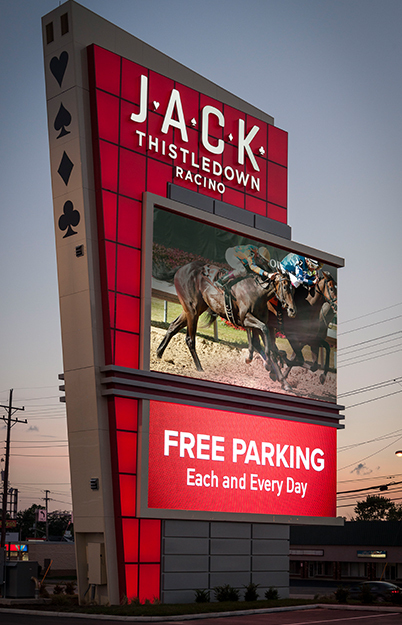 We are a Detroit-based urban gaming company focused on the development of gaming facilities that are designed to maximize connectivity and economic impact in the local areas where they reside. 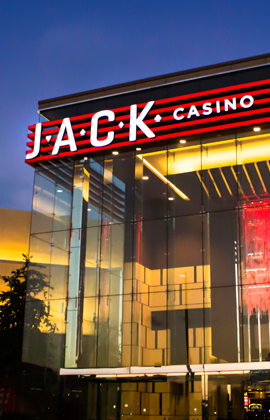 JACK Entertainment includes more than 13,000 gaming positions, 400,000-square-feet of gaming space, 400 hotel rooms, and 35 bars and restaurants. 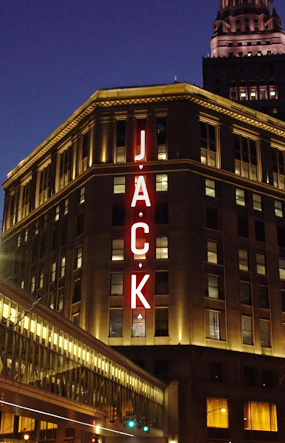 JACK is proud to have nearly 7,000 team members serving guests at our properties.